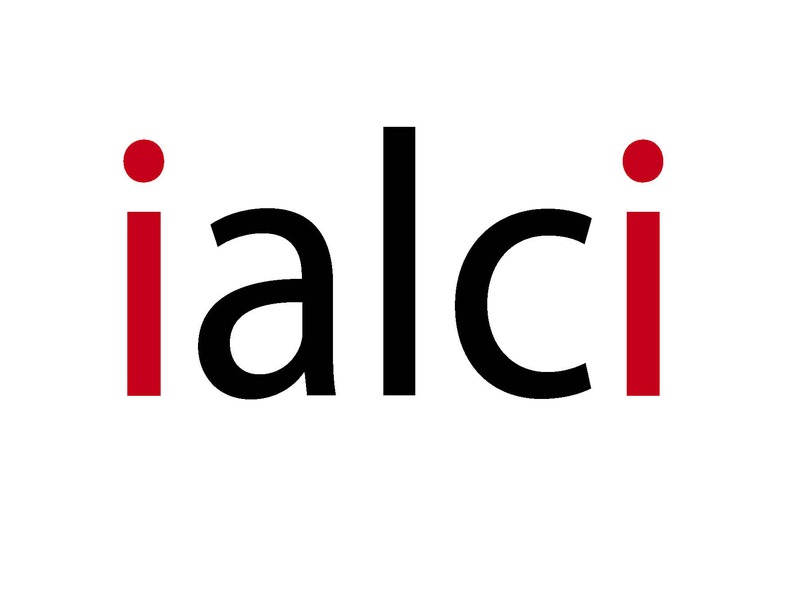 Although this area of the ialci website is dedicated to links from the international lawyers association ialci to relevant websites, relating to organisations that actively work for the creative industries around the world, it should be remembered that the most important links from this site are the links to the websites of the organisations and law firms of ialci members. These can be accessed directly from Members. There are thousands of sites on the world wide web professing to have a connection to the world of entertainment law and the laws and rules applying to the creative industries. We have decided to include only a limited selection of links from the international lawyers association ialci, that we hope will be of most use to our Members and other visitors to ialci website. If you would like to have your site added to the links from the international lawyers association ialci or know of a site that should be included in the links from the international lawyers association ialci, then please contact us. Also, not only does ialci publish some “hot” news on this website, but its members are also currently drafting a book on the law of luxury goods and fashion, which will be available for purchase in 2016.
ialci also organises many events, such as seminars, google hangouts, webinars, TV appearances, networking events, symposiums, which are also relevant to the creative industries and entertainment sector. Many of the Massive Online Open Courses (MOOC) made by ialci are available – free of charge – on its website.